Crisp and tender with a sweet flavor. Large, deeply lobed, green leaves. Slow to bolt, almost non-heading. Ready 45 days after sowing. 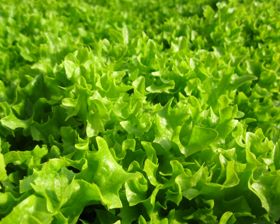 Lettuce grows best in cool weather. Thinnings make delicious extra-early salads. Make successive plantings to extend period of harvest.